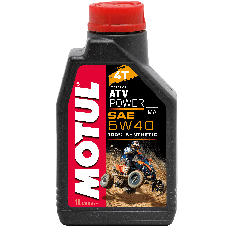 Motul provide specialist oil for classic motorcycles, allowing you to use oils that are designed for classic engines, specialist vehicles and karts. 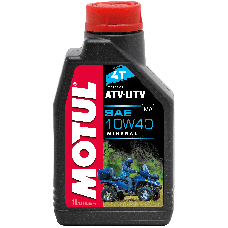 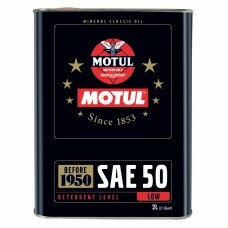 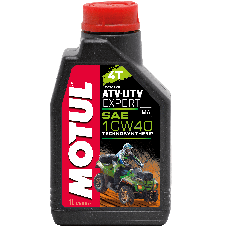 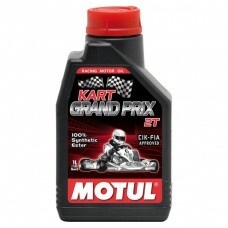 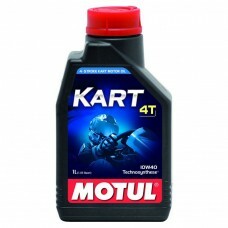 The range includes Motul Classic Oil SAE 50, a specialist oil made for motorcycle engines between 1900 to 1950 which has a low detergent level. 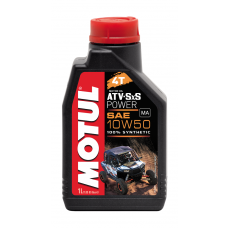 Motul classic engine oil is designed to give your classic engine the maximum protection, including engine longevity and maximum output in performance. 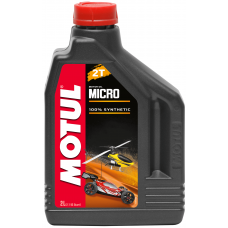 Other specialist oils include Micro 2T oil for 2 stroke model vehicles such as remote-controlled cars or helicopters, plus ATV oil for All-Terrain Vehicles and Go Kart engine oil.